Whether you are just starting out on your discovery of classical music, or are a seasoned attender, we look forward to welcoming you to two of the finest concert halls in the world. Birmingham is the youngest city in Europe, with the highest percentage of people under the age of 25. 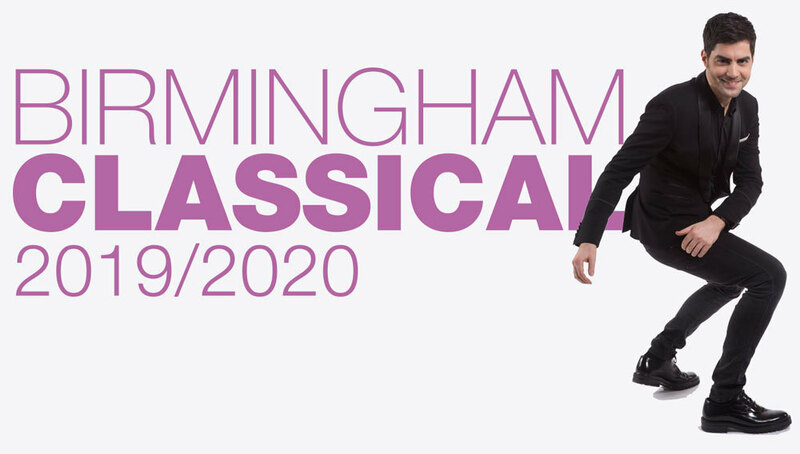 This energy, enthusiasm and optimism, needed now more than ever, is put centre stage throughout the Birmingham Classical 2019/2020 Season as we once again welcome emerging talent from across the world to our city alongside some of the world’s finest international orchestras.